Calgary, Alberta - "Be a Part of the Energy"
The Westside is a small part of a much bigger place!  As a whole, there are many different things to do, places to go and people to meet around Calgary, of which you can learn about below. Keep an eye open for new content on activities, restaurants, events and more to do with the Westside and Calgary every week!